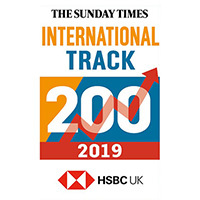 We are listed in The Sunday Times HSBC International Track 200. 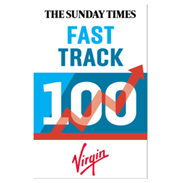 This list features Britain’s top mid-market private companies with the fastest-growing international sales and tracks performance over a two-year period. 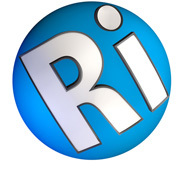 We have awarded their highest accreditation, 3 stars, three years in a row. 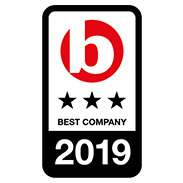 This places us in the Best Companies “Extraordinary” category. 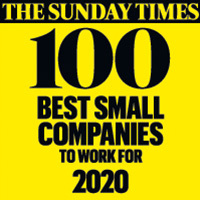 We placed 19th in the Sunday Times 100 Best Companies To Work For. This amazing award followed an employee survey rating working at Whitehall across a range of topics. 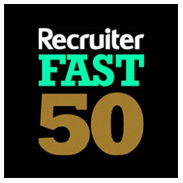 We were recognised as being the fastest-growing IT recruitment company in the UK in 2011, as well as receiving the award in 2012, 2013 and 2018. 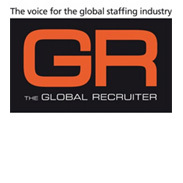 This award is given to the UK’s highest turnover recruitment companies. We’ve been listed every year since 2012, currently ranking 136th. It was an honour to receive this 2012 award, presented by Sir Richard Branson at his Oxfordshire home. The judges commended us on the company culture, workplace ethics, training programmes and career progression. A 2010 award recognising the success and company vision of Whitehall Resources’ Tremayne Hall. 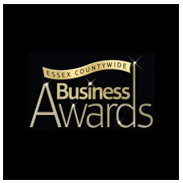 After only two years operating, we won the 2009 Best New Business award!